HD ELECTRIC SUBMERSIBLE PUMP FOR A WIDE RANGE OF DEWATERING, PUDDLE SUCKER STYLE FOR LARGE SURFACE AREA SUCH AS BASEMENT FLOOR. DRAWS FROM THE BOTTOM, NOT FOR USE ON VINYL LINED POOLS. HAS THE ABILITY TO DRAW DOWN TO 1/16TH " APPROX. 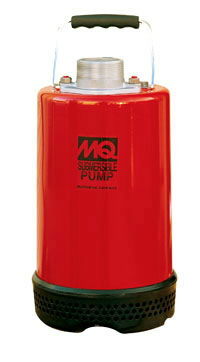 * Please call us for any questions on our pump 2 inch puddle 110v submersible rentals in Portland OR, Gresham OR, Milwaukee OR, and surrounding metro area.